League of Legends patch 9.7 has arrived and it’s brought with it a host of tweaks to the game’s strongest champions which should tone them down to acceptable levels. There are also quite a few simple buffs to heroes who needed some love, as well as the usual array of item changes. First up, nerfs to both Kayle and Urgot. Kayle’s scaling has been decreased across the board, which will likely make her a tad easier to deal with in the late game. Urgot’s passive damage has been nerfed, his E cooldown has increased, and his ultimate damage has been brought down too. It’s safe to say he’s been hit pretty hard. There are plenty of simple buffs to other heroes though. 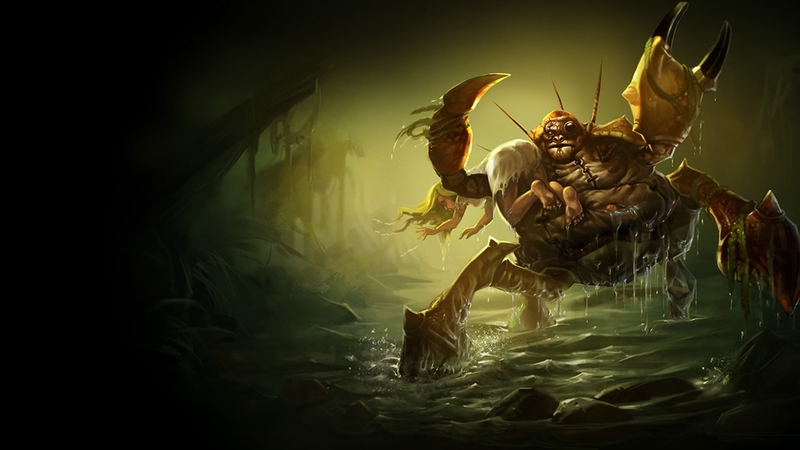 The likes of Pyke and Rumble have had some lovely cooldown decreases, and even Dr. Mundo has been given a helping hand. Moving onto item changes, and the most significant of the lot is a nerf to The Dark Seal. Traditionally it’s been a fantastic low cost, high scaling item which could be sold for a nice sum if things weren’t going too well for you in lane. Well, Riot’s decreased its sell value and damage output, meaning it’s now more of a situational pick. Elsewhere, ARAM now features a few experimental changes which caters to those who want a more competitive experience. It’s now home to a pick and ban phase, new Summoner Spells and more. For an in-depth overview of all the changes introduced with patch 9.7, make sure you head on over to the official Riot Games patch notes page.